There are many reasons why the team at Bradshaw Automotive loves calling Greer, South Carolina our home. We love its proximity to gorgeous national forests like Chattahoochee National Forest and Pisgah National Forest, we love its friendly population, and this time of year we really love the Holiday spirit. One thing we always look forward to is the annual Greer Christmas Parade. The 1.1-mile parade will start at 2:30 p.m. on Sunday, December 3, 2017. Participants such as local clubs, various organizations, and businesses will line up their festive floats. 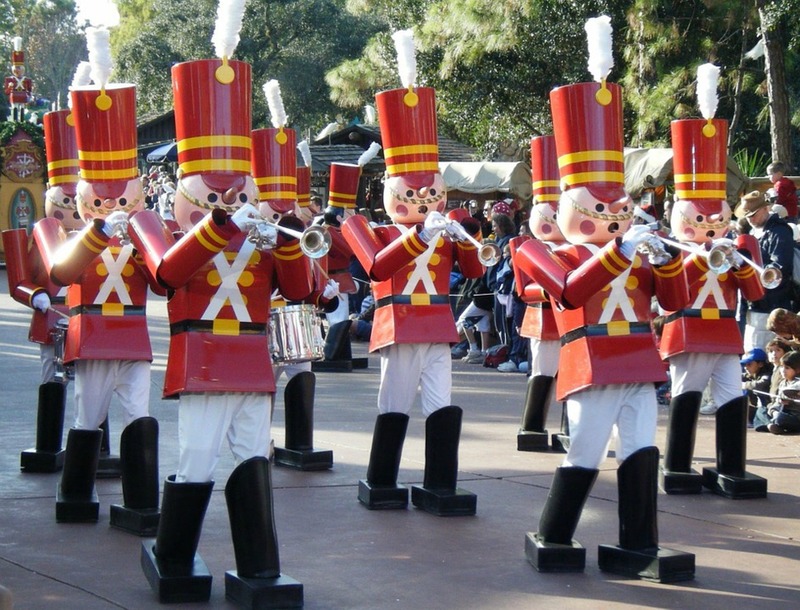 Marching bands, cheerleaders, and beauty queens will help to amp up the Holiday spirit. Bring the whole family and enjoy spotting your favorite, familiar, Christmas movie characters, like Snoopy, Rudolph, and the abominable snowman. The Greer Christmas Parade changes every year, but it always promises to be a new and exciting way to welcome in the Holiday season with family and friends. Get into the spirit of the season this year in Greer.